Depending on the number of employees you have it can sometimes be more cost and time effective for some of your employees to attend the train the trainer course, and then impart their knowledge to everyone else. The course can be adapted to suit: Supervisors, Managers, and company trainers (Previous training experience is a benefit, but not essential. This course covers both trainer and abrasive training). There is no pre-course work and no previous qualifications are required. 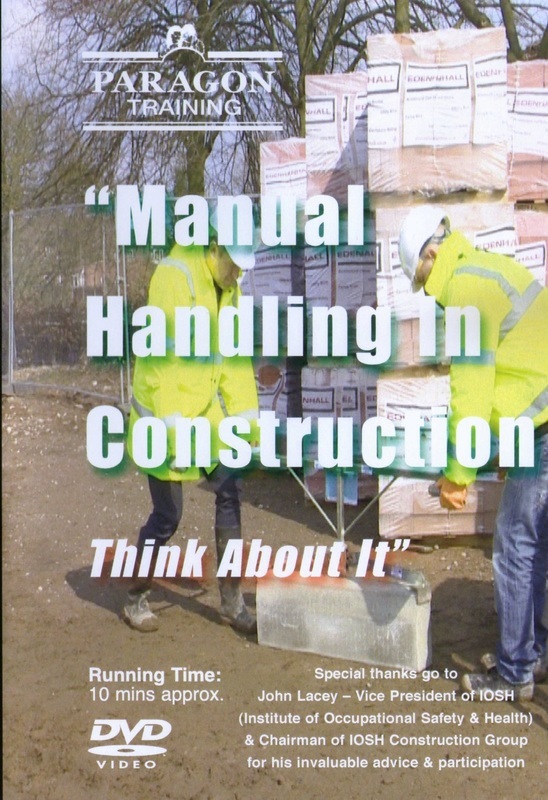 What type of manual handling train the trainer courses are available? Abtac prides itself on ensuring that each private course we provide is tailored to your employees needs, ensuring that the course content is as relevant as possible. 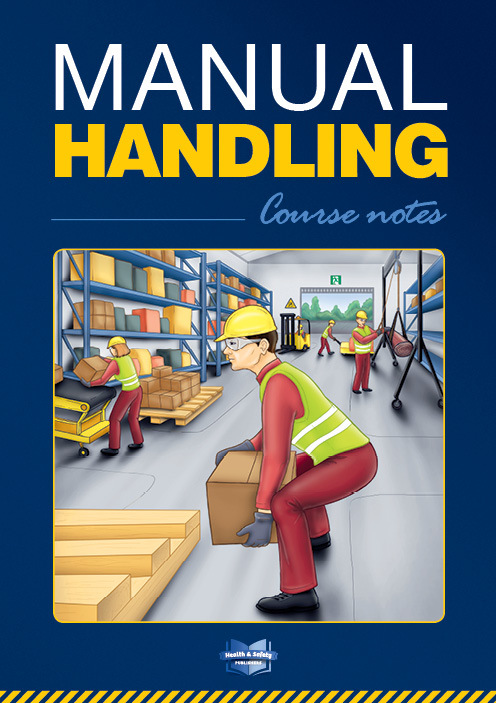 Private courses can be tailored to focus on the specific types of manual handling operation in your business. Costs for manual handling train the trainer courses vary dependent on: number of overall attendees, number of attendees you wish to have on each course. Generally the more attendees per course, the lower the cost per attendee. For more information or an individual course please complete the form on this page or email info@abtac.co.uk.